Hello everyone! 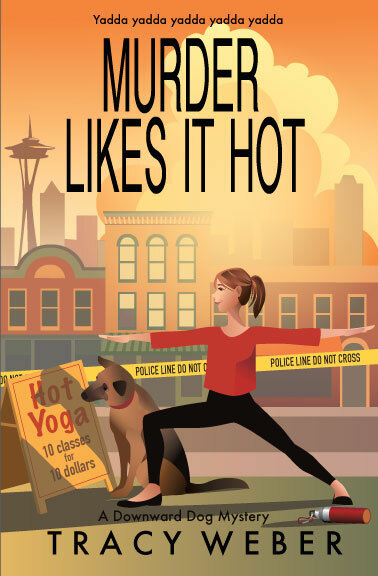 Gabriel Cousins here from Tracy Weber’s upcoming Downward Dog Mystery, Murder Likes It Hot. Tracy asked me to come here today to tell you about the work I do at Teen Path HOME in Seattle. I could talk about Teen Path HOME and its mission for hours, but Tracy asked me to keep it short, so I’ll dive right in. Teen Path HOME is a resource center for homeless youth ages 12 – 21. We provide counseling, GED and life skills classes, art therapy programs and hot lunches, as well as a space to gather, feel safe, and stay out of the rain. We hope to start a licensed culinary program soon, but we’re still working on getting the budget for that. 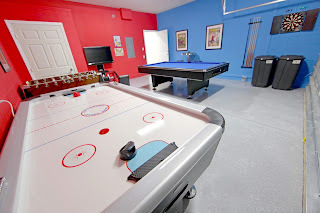 This is our recreation area, which has a pool table, video games, and places for the kids to hang out and stay warm. Upstairs we provide laundry and shower facilities. 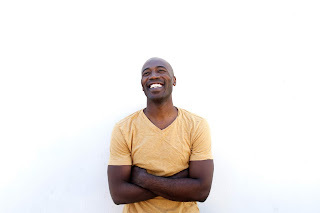 We also offer counseling, but less than half of our clients take advantage of that. As I tell the other counselors who work here, we need to have patience. With these kids, trust has to be earned. That’s why I’m excited about starting our new yoga program. 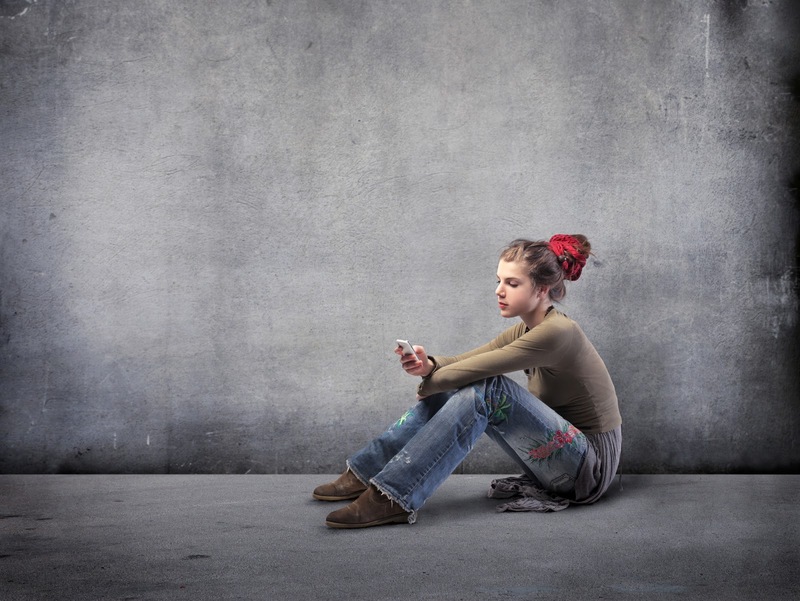 Many of our clients aren’t able to talk about the traumas they’ve suffered. Research shows that mindfulness practices like yoga can help people suffering from PTSD integrate what happened to them at a cellular level, even if they’re not able to verbally process the experience. It’s not all that different from our art therapy program, actually. Give these kids some pastels and a blank sheet of paper and … well, you can learn a lot. Sometimes, frankly, you learn more than you want to. To be honest, Kate’s first yoga class here was a flop. (Don’t tell her I said that!) She only had five students, and three of them were me, a volunteer, and a therapy dog! I’m going to give out gift cards to bribe—oops, I mean entice—more people to attend this week. If I can get Kate to trade the woo woo music for something more upbeat, that might help, too. Kate likes most of the kids here, but she seems particularly interested in connecting with a young woman named Rainbow. I don’t blame her. Rainbow is smart, she’s kind, and … well, she seems vulnerable. She hasn’t said much about her circumstances, but if her artwork is any indication, she hasn’t had an easy life. I suspect she’s a runaway, but frankly, that’s a question I’m not willing to ask. If I found out that she was underage and hiding from her parents, I’d have to contact the police. I made that mistake once before, and it didn’t end well. Better to keep a don’t-ask-don’t-tell policy, don’t you think? Sorry, I’ve got to go now. Kate’s here, and she needs help setting up the conference room for yoga. I hope you stick around and learn more about Teen Path HOME, the youth we serve, and Kate’s newest case when Murder Likes It Hot releases this January. I really enjoy this series. Yoga is a wonderful way to help with PTSD.